San Francisco-based Pinterest, a visual bookmarking company has raised $367 million at a valuation of $11 billion according to the Wall Street Journal. This is Series G round reports the Financial Times on the company’s latest round of funding. In 2004 Pinterest raised $200 million at a valuation of $5 billion per NYT DealBook. The company is not done with its fund raising according to this SEC filing. Apparently it plans to raise another $200 million in the next few weeks. The total amount of funding raised by the company until 2014 was $764 million. And with this new round of funding it has crossed $1billion in funding. How does Pinterest, the world’s biggest discovery engine plan to raise revenue? In 2014 Ben Silberman, CEO of Pinterest told WSJ on how they plan to grow revenue for his company in this interview. In 2015 the company rolled out its “promoted pin” option as a way to generate revenue. 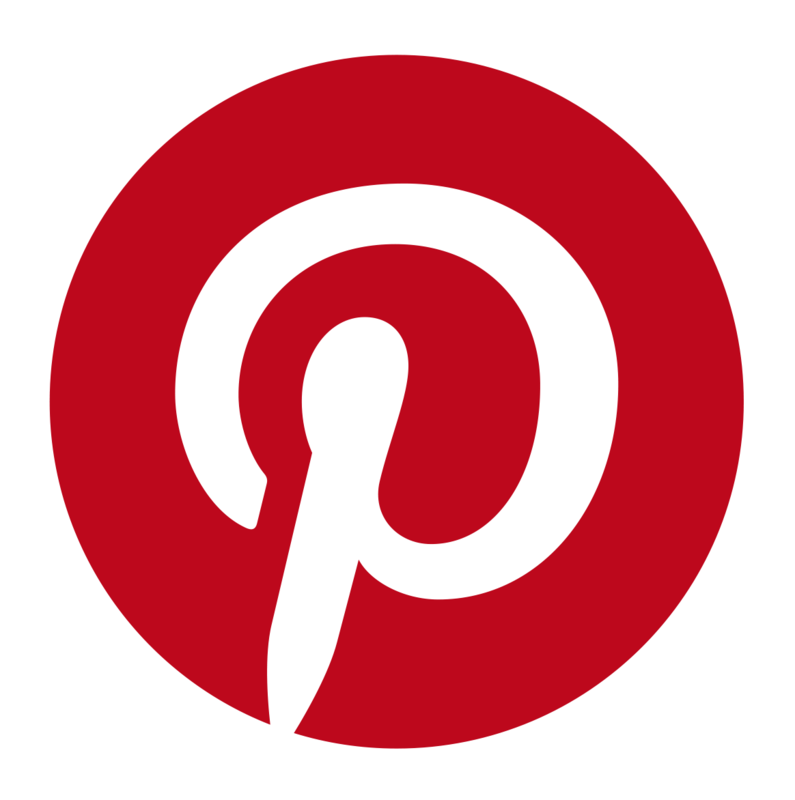 Pinterest was founded in 2010 by Ben Silbermann, Evan Sharp and Paul Sciarra. They currently have over 500 employees with offices in US, UK, Japan and Brazil.